It’s been an honor being part of the SteemJet initiative by @dimimp and all my days here has been appealing and successful. It is with this joy in my heart that I have pledged my allegiance to this course and have decided to contribute to the best of my ability for the progress of our goal until attainment. I’ll be dropping series of artworks on this post from time to time, not necessarily as part of the contest but if the boss @dimimp sees any of them fit for the prize I would be glad. I know right, i’m A big fan of minimalist design, I hope you guys like it. I think it’s time for me to give colored work a shot. Wait for it. Doing the best I can man. I love the immediacy and power. The steem logos sideways = soundwaves emitted from the bells is true genius. Not only motion, but motion and sound . The perfection of minimal/balance is nearly complete. 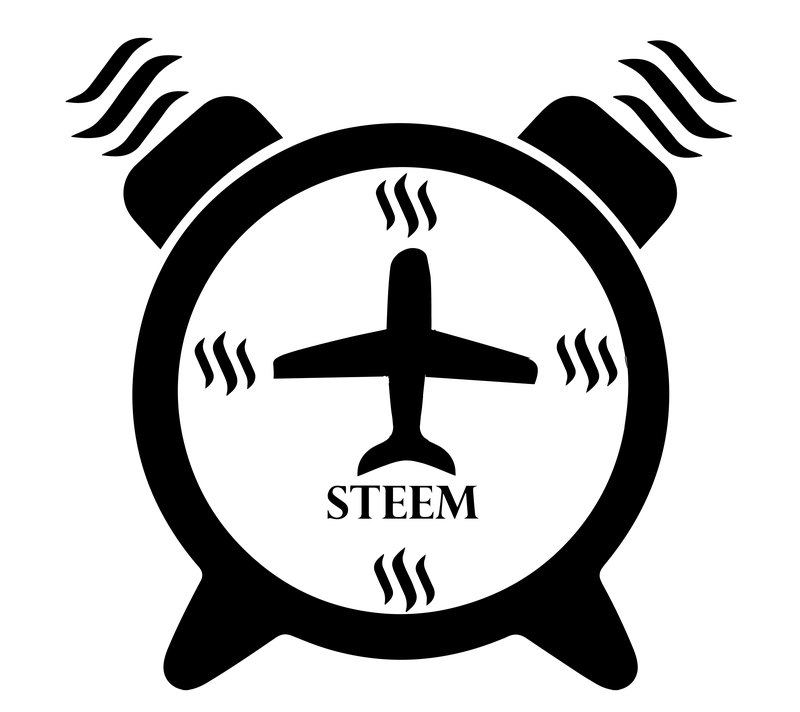 Remove the hands and center dial of the clock entirely and just leave the black and white jet pointing up but not touching the steem logo at noon. Everything else is perfect except the logo at 3 oclock needs to straighten up and move left just a touch. 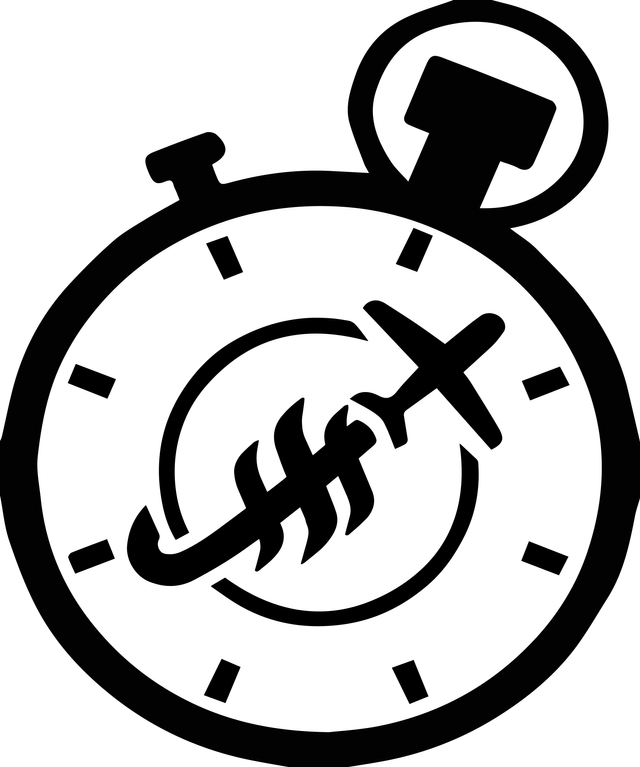 @jogreh taught me that if you nail enough basic elements of the clock, then you can completely eliminate others and still feel the full effect, in fact, you multiply the effect the more you can remove. It is usually too dificult to remove elements, but because you made an ALARM clock by adding the legs, bells (with soundwaves), then your reward for adding such clear elements to the outside of the image is that you now get to remove elements on the inside (in this case the hands). And since you wrote in letters only "STEEM" all you need to do now is EXPOSE CLEARLY the jet (try to make the jet wings connect to the body of the plane at the same location, the symmetry is a little off which will be more noticeable as the image becomes clearer). 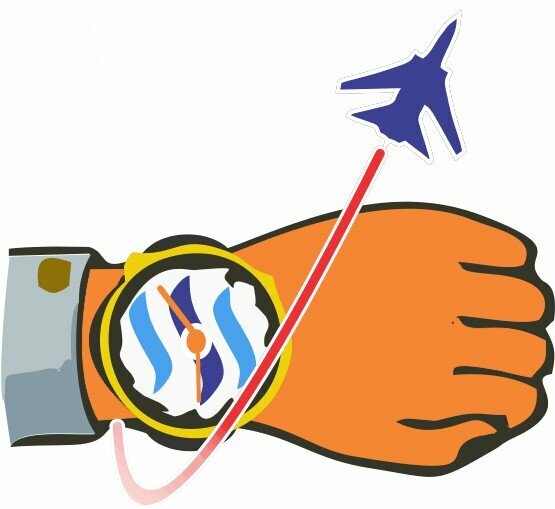 Maybe if you just put the jet in the center where the right wing is pointing to the 3 and left is pointing to 9 and nose to noon, it will be spectacular because the wings will be taking the place of the clock hands. Overall, everything on the outside of the circle and 4 steem logos at 3,6,9,12 is beyond perfect, it's magic. I love how you have made steem waves into soundwaves, and then time numbers simultaneously. 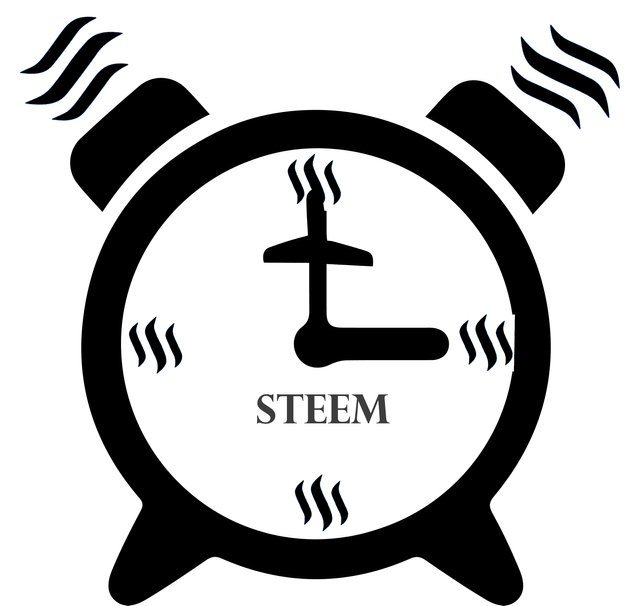 It makes the viewer subliminally question what is steem, and since we choose steem as our money, we now have the viewer subconsciously questioning "what is money/currency/value"
Profoundly simple and beautiful and most of all truly truly effective. Because after all, these contests are only a means to an end where we can teach our 4 basic concepts (that get progressively more difficult to comprehend). We are going to have the first crypto market course on fundamental analysis (everyone else only does technical analysis which is only what you should do AFTER you choose to buy an asset for a fundamental reason). We are explaining the fundamental reasons why the crypto market is coming into focus as it is. And your image is coming into focus absolutely perfectly. I have no doubt that you are only a couple tweaks away from mvp of next week honors. Bravo, thank you maestro. Your ability to bring in so many intangible elements with just black and white is on par with your previous design which frankly I can't believe how consistently your talent shines. Brilliant work again my friend! Everyone knows that you first put a puzzle together boarder first, then work your way methodically inwards. This puzzle is nearly complete, all you need to do is re-arrange a few pieces in the middle and this image will explode. Every time I read your comments, i’m Short of words. It is obvious you are a pro with designs, your concepts are overwhelming. I’ll be coming up with another concept soon, i’ll Be glad to have your expert analysis and corrections. Sir @dimimp, is the Timeless Timepiece contest still on going and open to submissions?? 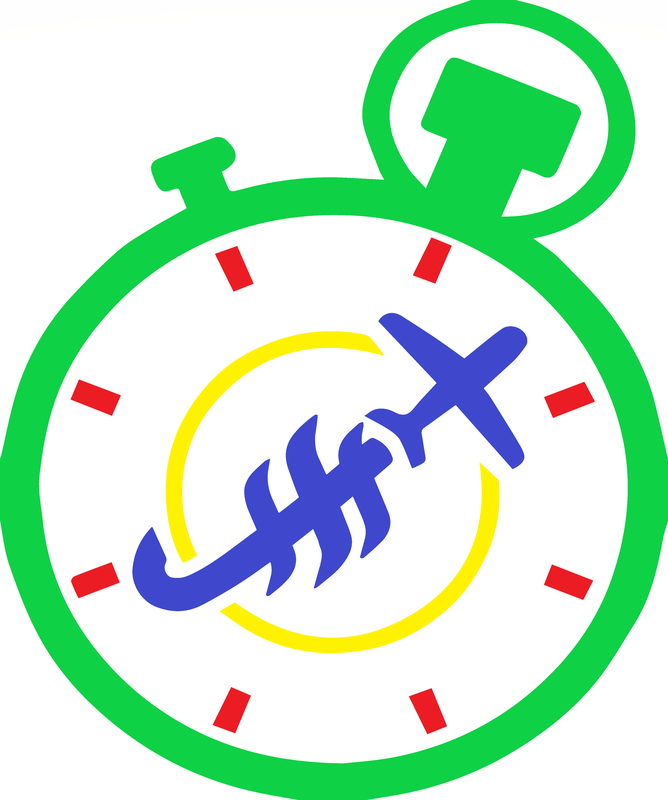 Yes, I will be updating the status of our 2 logo competitions (time and gold) both a derivitive stydy of your initial logo. I will be dooing this next plus we still have the voice competition for the captain and another competition I want to start as soon as the book is complete, so look for my next post (probably will post it Monday) where I summarize all open bounty competitions with budget and current contestants who are on the right track. You truly pay your debt. And I am glad for the efforts you are making to keep everyone pleased. It’s not an easy task but you do it with so much finesse. Boss @dimimp this is a modification of @shartzy's timeless timepiece concept. He did a great job again... I love it. He is my best inspirer.. Thank you @mbj for the kind words. He's doing it real good.. This is amazing. Hopes he likes it.